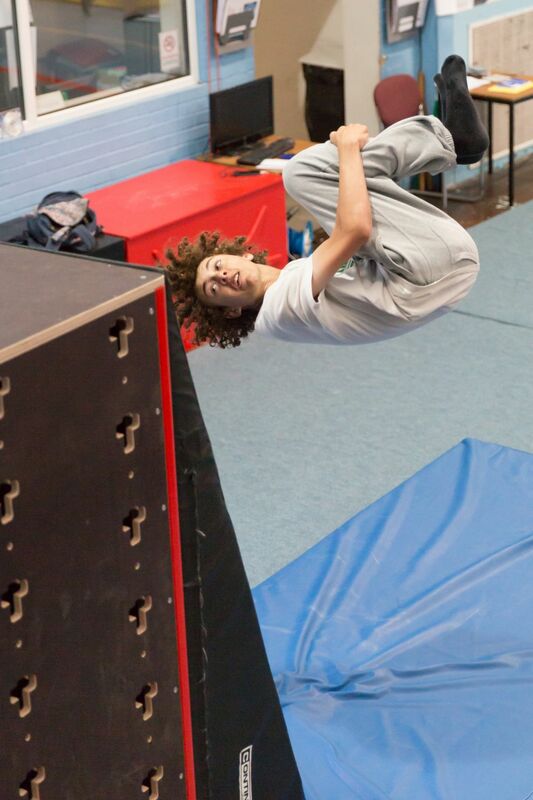 Parkour, Free-running and other urban based activities have become increasingly popular with teenagers throughout the UK. 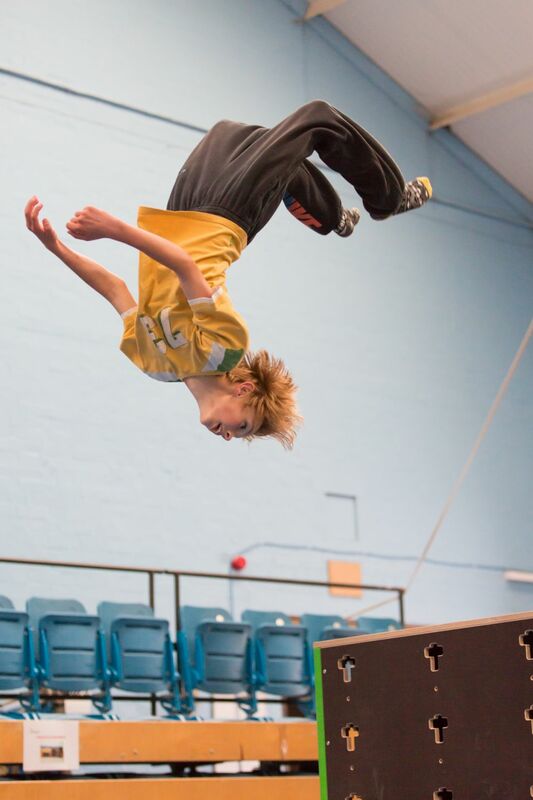 Originally practised outdoors with no coaching, training or direction, increasingly people have begun to practise the core gymnastics elements underlying these activities in gymnastics facilities indoors, and kids have sought out coaching in these new skills. British Gymnastics has adopted an indoor-only coaching programme to provide the skills and training needed to undertake these activities more safely in a gymnastics training facility. 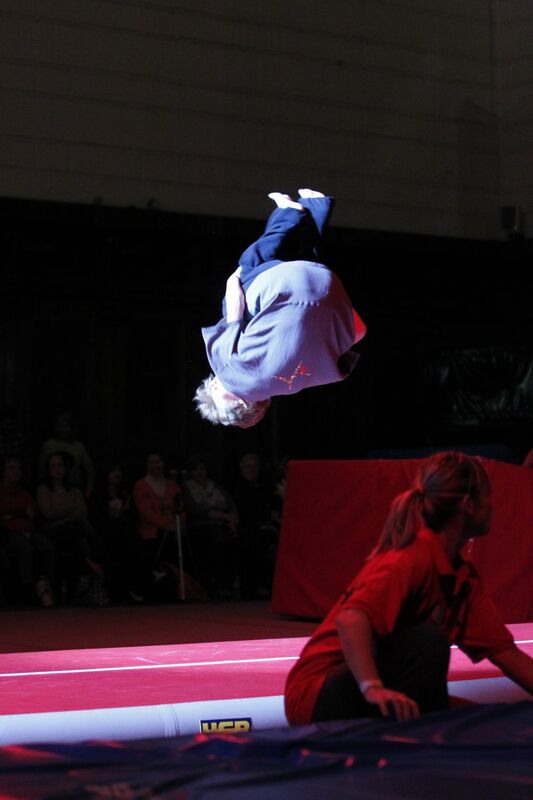 This activity is "Freestyle Gymnastics" - Southampton Freestyle Gymnastics. 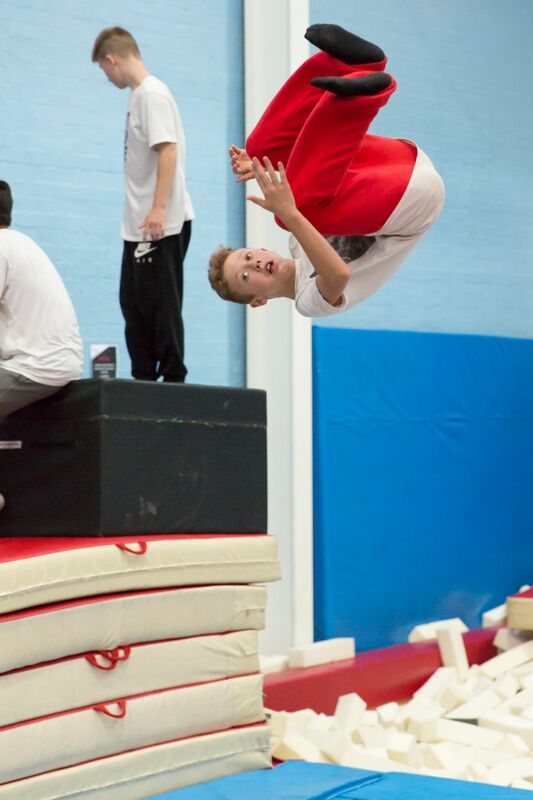 Southampton Gymnastics are the only Gym Club in the city providing Freestyle Gymnastics in a purpose built gymnastics facility and with a multitude of specialist pieces of equipment from - floor level trampoline, sprung floor, vaulting boxes and blocks, sprung tumble track, fast tumble track, learning rigs and in ground foam pit. To find out more information on Freestyle Gymnastics at Southampton Gymnastics Club, please contact us via email (admin@sotongym.co.uk) or phone (02380 529952).